Your blog is a great resource! 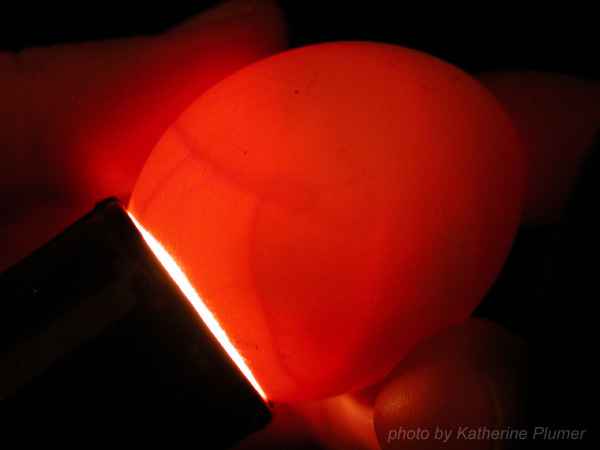 I am incubating for the first time, and without any prior candling experience, your pictures have really helped me know what to look for! The book I have tells you what to look for but has no photos, and a pictures worth a thousand words right?